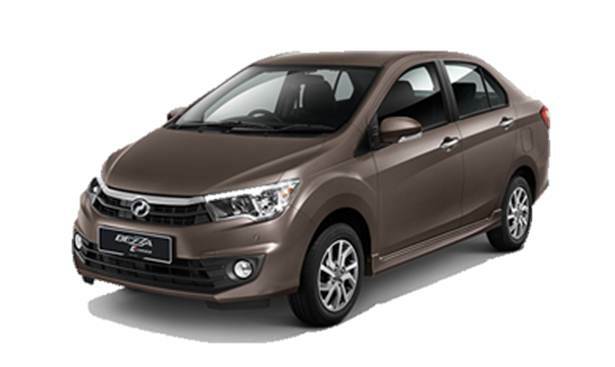 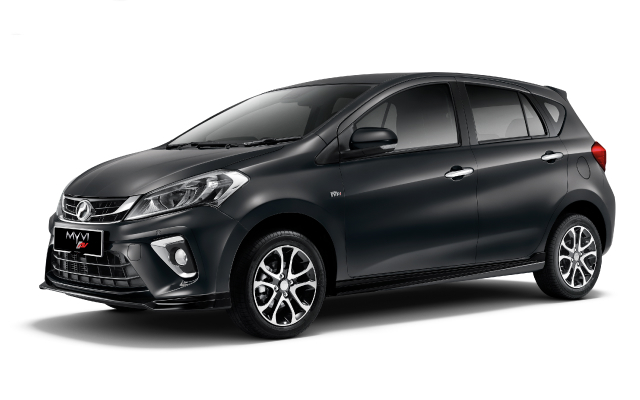 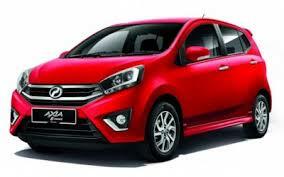 Welcome to KOBUDI SDN BHD (Perodua Authorised Dealer). 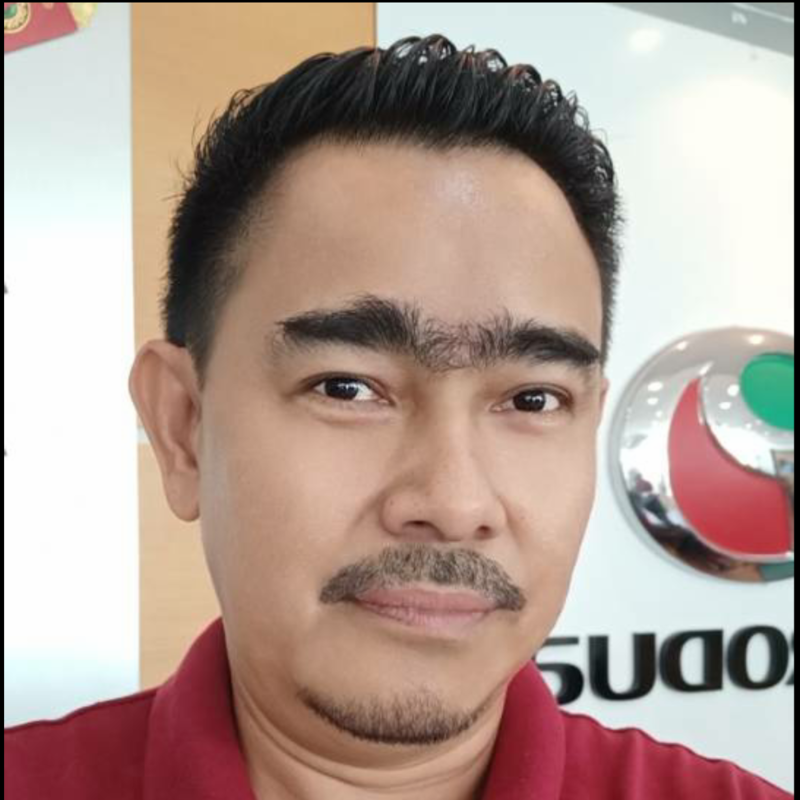 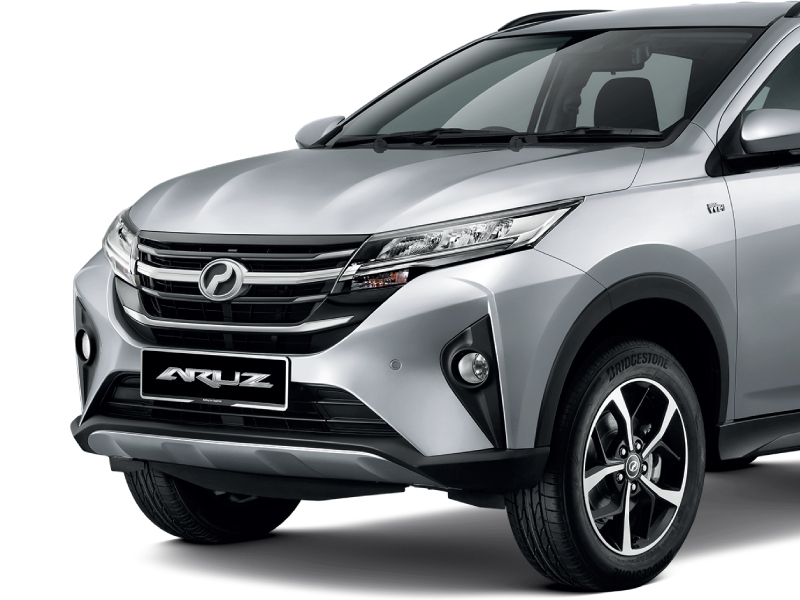 I am AZWAN ABD KARIM, Sales Advisor. 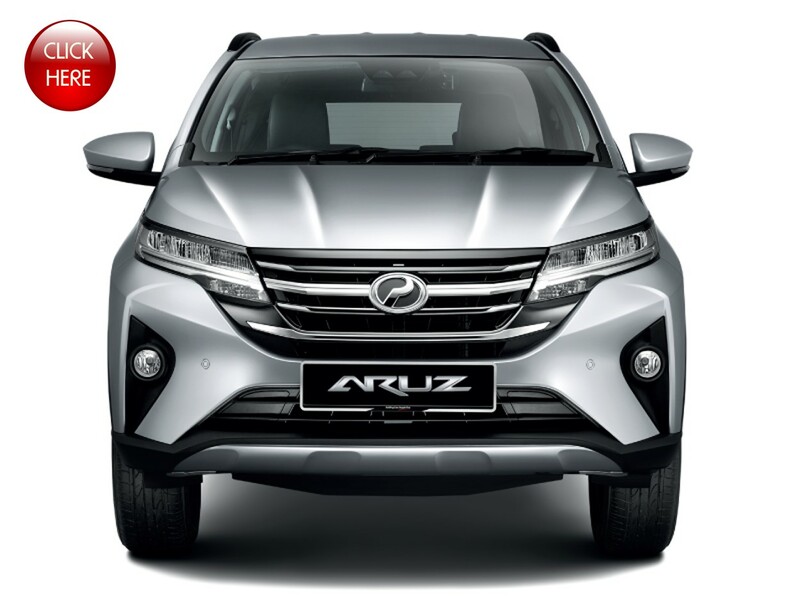 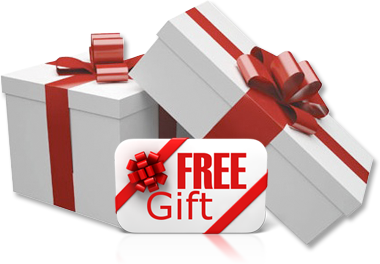 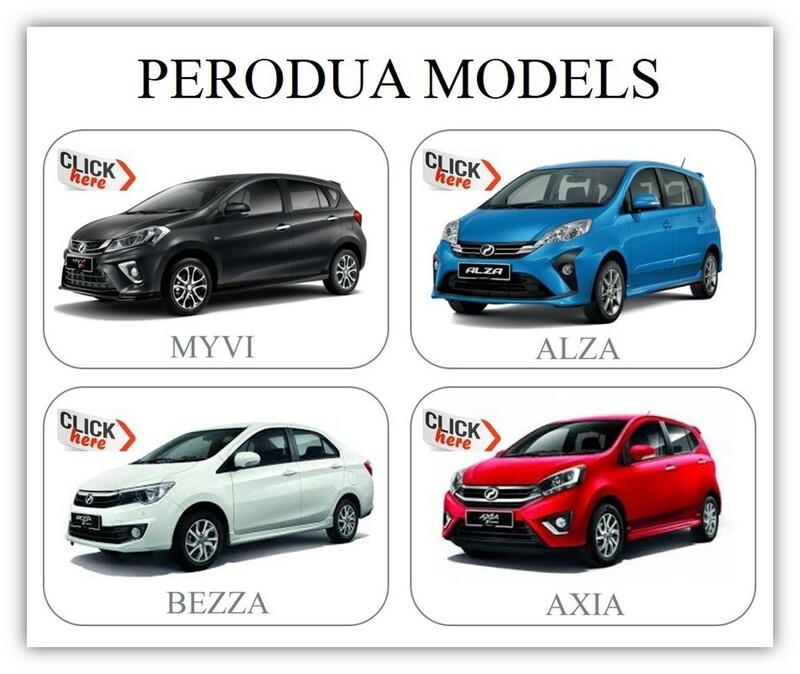 Kindly contact me at 013 - 272 7555 if you have any queries on Perodua Cars!